Format: Paperback; ISBN: 9780990595021; Publisher: Lone Goose Press; Copyright Date: 2015; Length: 89 pages; Edition: 1. Condition: Very Good. Cover, binding, and pages are all still in overall great shape. Same cover design as that shown here. 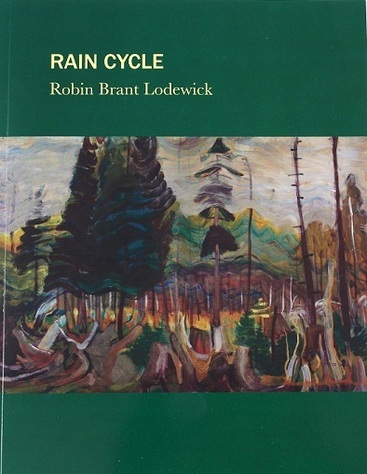 Artist, self-educated naturalist, bibliophile, keen observer of both human interactions and the realm of insects, wildflowers, rocks and raptors, Robin Lodewick pursued the craft of poetry with fierce dedication. Through her work was largely unpublished in her lifetime, she specified in her will that a collection of her poems be made available to the public through libraries across the country. She perceived these writings to be part of her legacy and wished to share them with whoever cared to enter into the complex, quirky world of her expression.